The Straight Carton Sealer 200 is designed to seal 2 or 3 flaps (hinging on the cover), to the sides of the formed and filled cartons. Virtually any 3-flap style carton can be sealed. 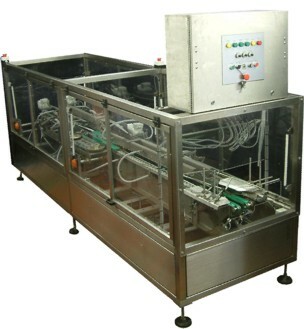 The feeding and line direction are built according to customer requirements.